The award-winning Museum of London tells the story of the city and its people from 450,000 BC to the present day and also houses Europe’s largest archaeological archive in Hackney. 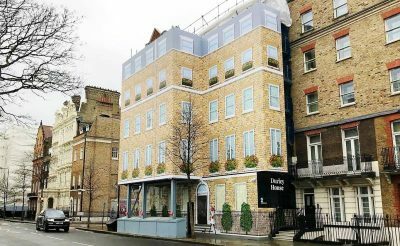 The museum is moving from its London Wall site to a new 25,000 square metre home in nearby West Smithfield. This will enable the museum to welcome two million visitors every year and increase exhibition space to display a far larger selection of artefacts – many of which have never been seen before.  The relocation comprises of a number of historic and Victorian buildings including Smithfield General Market, the Fish Market, the Red House and the Engine House. Embrace have delivered two installations for the museum. 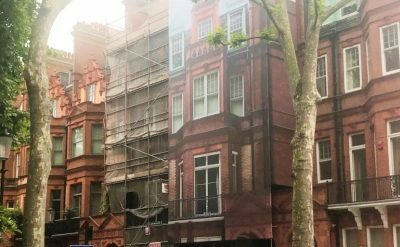 The first is a giant printed banner on the existing scaffold covering the Victorian ‘Red House’. 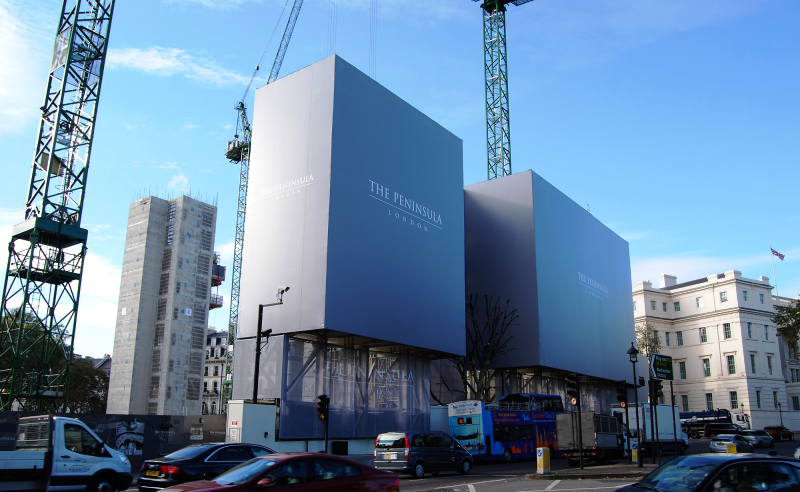 The banner measures an impressive 26 metres tall – which is roughly the height of six of London’s New Routemaster buses. 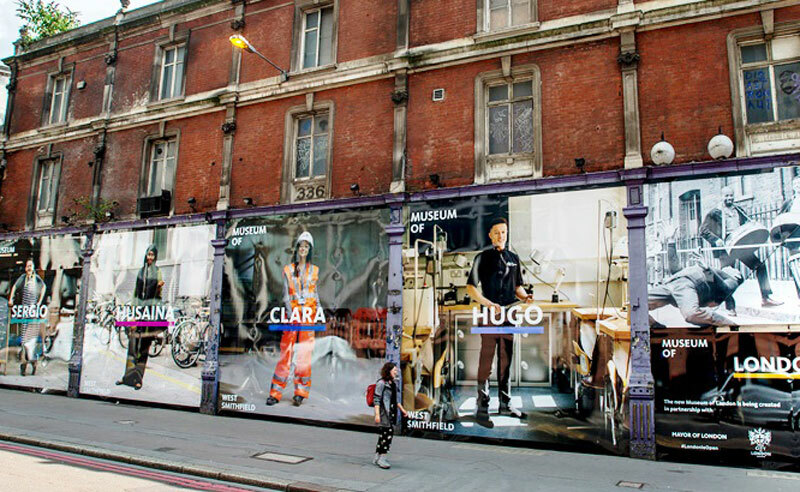 This giant splash of colour has transformed the scaffolding into a stunning platform to feature the museum’s new ‘Museum of Londoners’ campaign and forms part of the museum’s role in the recently announced Culture Mile partnership in the City. 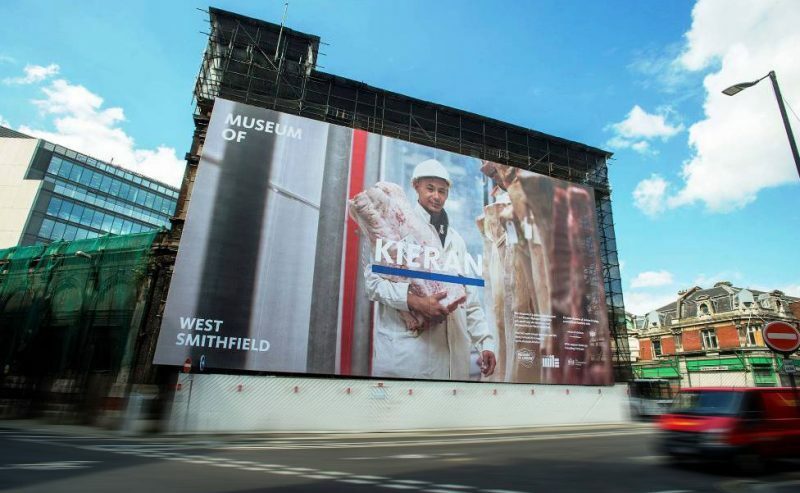 The unmissable banner promotes the future of the West Smithfield site to people who live, work and pass through the area whilst also attracting potential partners for the project. The new site extends to the incredibly busy Farringdon Road where Embrace has installed printed graphics to the site hoarding at street level. 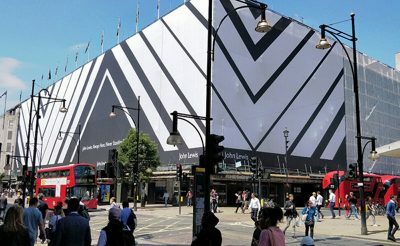 The printed graphics comprise of seven unique 5 metre x 5 metre square panels which visually tell the story of the ‘Museum of Londoners’ in a striking way to the high number of people who pass by.